The Terps’ three commits have all put pen to paper in the early signing period. The Terps get a third commit for 2019. Maryland has its first commitment for the Class of 2020. Jim Gatto’s trial started Monday, the defense’s opening statement mentioned De Sousa’s recruitment. The Baltimore guard gives the Terps yet another local backcourt option. The highest-ranked class in the Big Ten just scored a late addition. The small forward led all scorers with 30 points, and he showed fans a little bit of everything. The 2018 class adds a fifth member. The Terps add their fourth blue-chip commit of the class. The Terps are still looking for a true point guard in the 2018 class. The Terps could add their fourth blue-chip prospect of the class this week. The Terps miss out on their highest-rated target left. 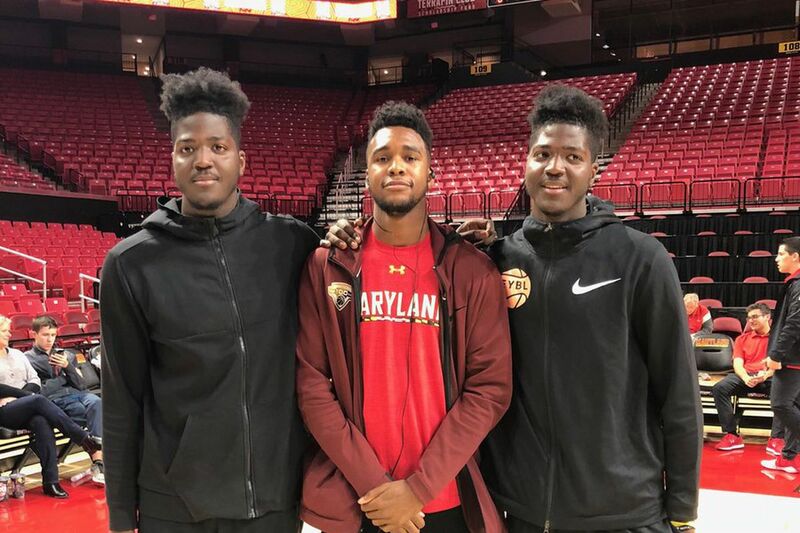 The Terps’ future frontcourt gets a boost from a former top-50 recruit. This is the Maryland Minute, a short story followed by Terps-related news. The Terps miss out on one of their top remaining targets. This is the Maryland Minute, a short story followed by a rounup of Terps-related news. The Terps miss out on their highest target still on the board. The Terps have their third official addition of the day. 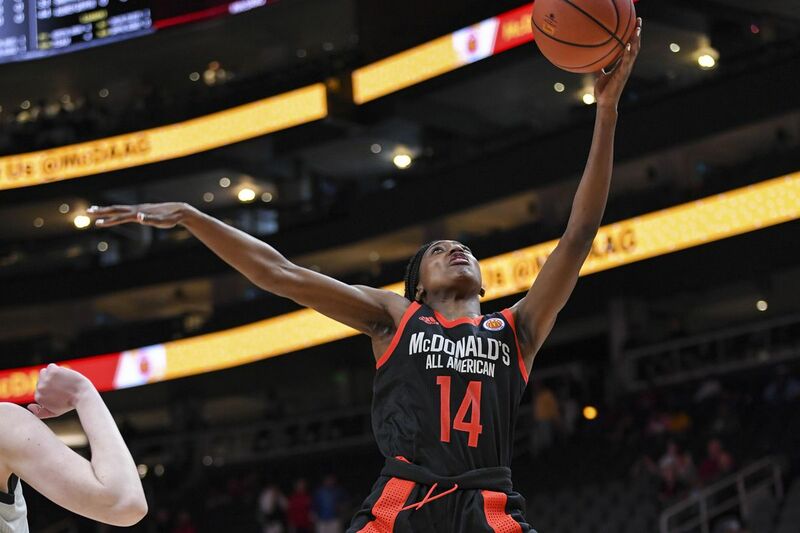 The Terps officially add another blue-chip guard. It’s another strong class that includes the No. 3 player in the country. The Terps have their first binding commit for the 2018 class. Don’t worry, the Terps are still in play. The four-star combo guard is a proven winner against top competition. 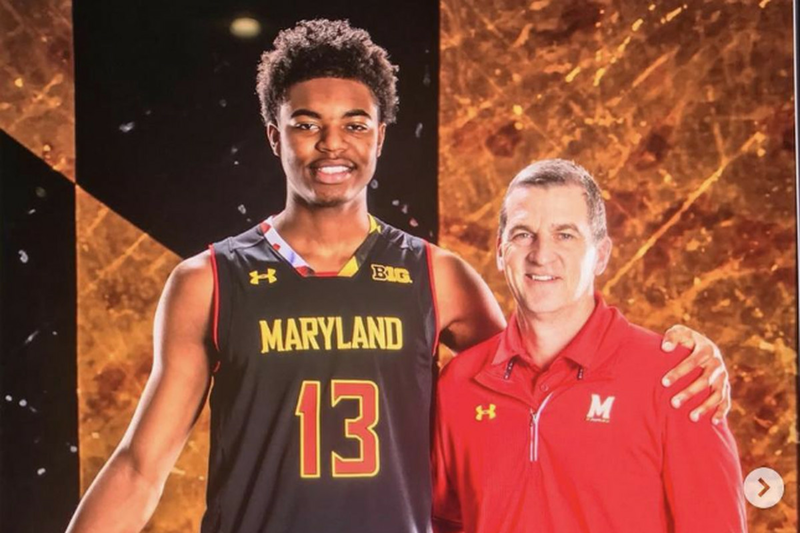 Space is tightening up in the Terps’ Class of 2018.